In a very recent article entitled Designing Schools As a Deterrent For Mass Shooters in Interiors + Sources Magazine, the topic of improving school security and safety by utilizing facility design and retrofittable technologies like security window films to make it harder for someone to commit violent attacks in a school environment was discussed. Security window films are installed as a retrofit to a school’s existing doors and windows. These films can come clear, tinted or reflective depending on the application and preference. When someone tries to gain access through the glass of a protected door or window, the security window film would allow the glass to break, but it would maintain the glass in the frame. With work, this film / glass combination can eventually be penetrated to gain access, but as stated above, the objective is to create resistance. Slow the entry down. Give school officials and authorities time to act. The hard realities of a tragedy like a violent attack at a school is that there is not a one size fits all solution. As these articles discuss, solutions to improve school security must be thought of in layers. We must make a school an unattractive target for any potential aggressor. The design and technologies utilized must work together to buy the individuals inside the school and authorities time to respond to the threat. In these situations, every moment matters. While we do not claim that security window films are the sole solution, they can provide a valuable layer of protection that works in conjunction with other design elements and technologies to improve school security and student safety. If you would like more information about security window films and how they can help with school security and safety, contact Professional Window Tint today by contact us by calling 563-690-0057 or emailing us at llumartint4u@msn.com. 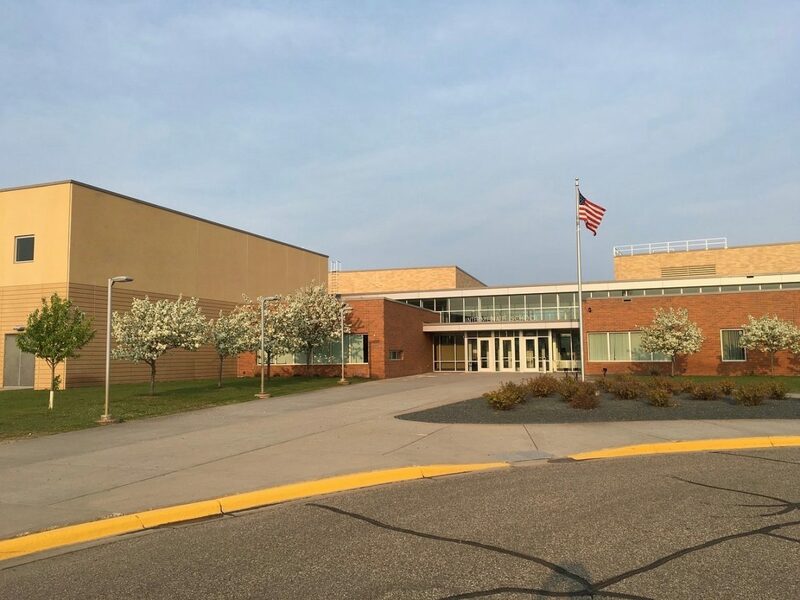 We would be happy to provide you with a property assessment and estimate on implementing security window films in your Dubuque, Iowa area school.